Are you looking for a new swimming pool? H3O Water Systems is your Custom Pool Design and Custom Pool Building Specialist! H3O not only is an A+ rated company with the BBB and Angie’s List, but we also staff a management and design team with over 100 years of combined services in the Swimming Pool world. H3O has been offering both Residential and Commercial Clients with Premium Services since 2006. H3O is one of the only “Full Service” swimming pool companies in South Texas. We design, build, repair, find leaks and clean them. It’s always nice to have a “One-Stop-Shop” for all of your swimming pool needs. An H3O Pool will not only add to the beauty of your property, but will truly increase your overall property value. Our designers take note of exactly what you want, the surrounding architecture and your own personal décor preferences to create a design masterpiece perfect for your home or commercial property. Our construction team will spare no expense on materials or proper pool building procedures; H3O builds pools to last the test of time! Whether you are looking for a basic swimming pool or a fully customized swimming pool & spa combo with a water fall, flagstone decking, a negative edge, exposed aggregate plaster, we can help you with not only the design but also the construction. You Pay Less and Get More with your custom H3O pool design in San Antonio! How many other companies can say that and mean it? Open communication throughout the design and building processTo Learn More about our Custom Pool Design Process, Contact us Today! Why Choose H3O for Pool Design? 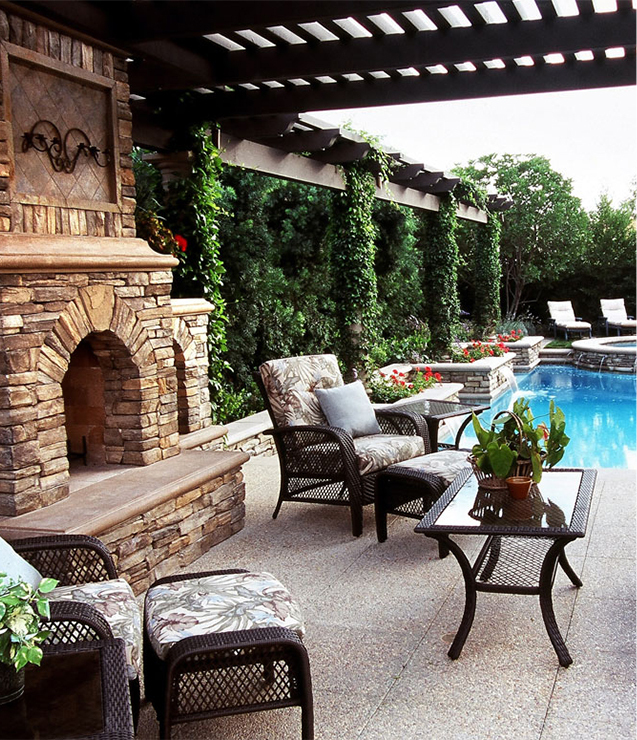 With us, there is no doubt that you will be working with the best pool builders and designers in Texas! Isn’t this what every property owner wishes? Is your pool and equipment functioning? Do you suspect your pool has a leak? Are you looking to remodel your pool?